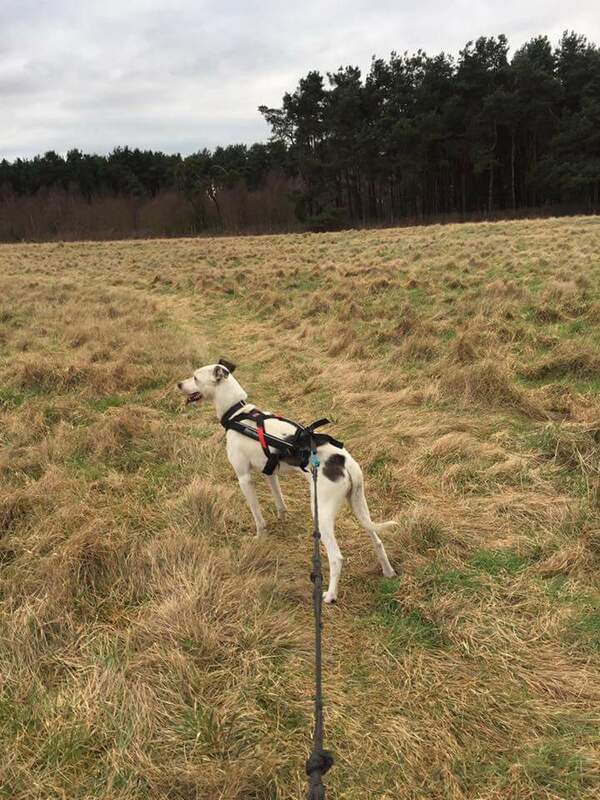 We stock 4 different type of harness suitable for all the sports we do . 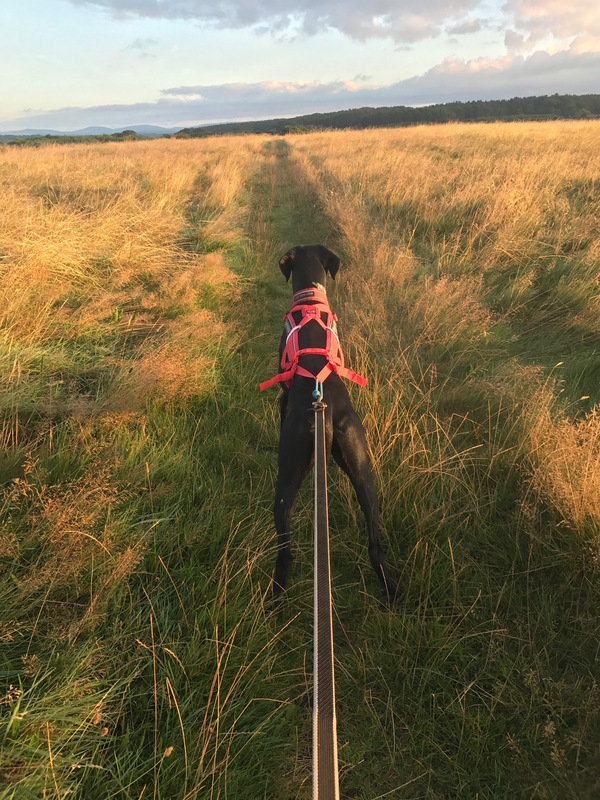 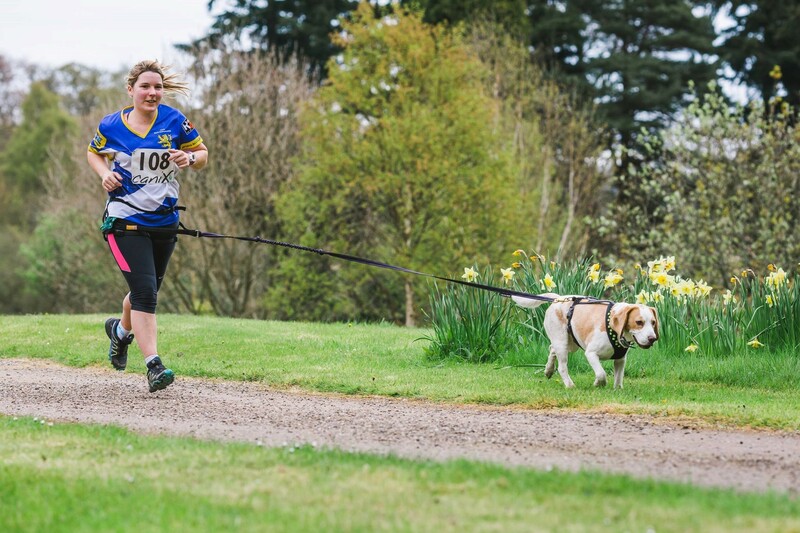 KiSi canicross harness, our original harness, we have never moved away from this one, it fits so many style of breeds we see in the UK, really easy to put on and off and offers great support for lighter pulling dogs. 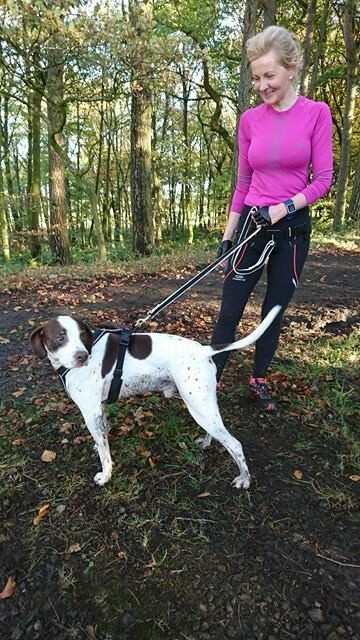 Non-Stop Half Harness, a new favourite , shorter in the body than the rest, padded for comfort, perfect for hiking , walking or for a mix of free running / on harness.